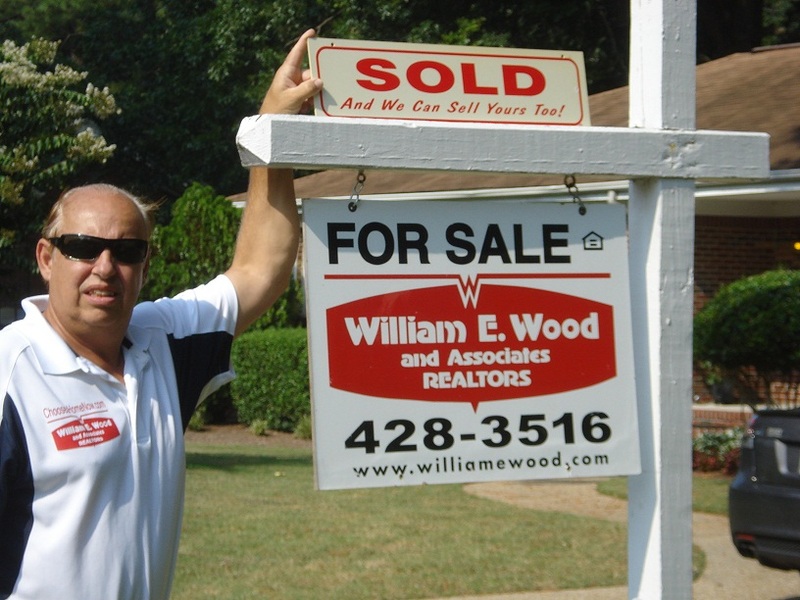 You are here: Home / Area of Interest Topics / Sell Your Home Now or Wait??? Home prices have been in the tank for the past few years now. If you haven’t NEEDED to sell, then it probably made sense to wait until the market started to correct itself. It didn’t matter if your home was in Virginia Beach or Norfolk, whether it was an oceanfront Mini Mansion or a cozy starter home, you weren’t going to get top dollar for it if you sold the past few years. It didn’t matter if you had several acres in Suffolk one of the Virginia Beach Homes on the Beach or a townhome in Chesapeake, it made sense to hang on to your home unless you HAD to sell for one reason or another. important corner. Sale prices are up more than they have been in six years. heading in an upward motion. if you aren’t already aware, that if you need to or want to sell, NOW is the time. can negotiate to get the best possible price for you. Making use of online target marketing. Listings are needed, Norfolk, Suffolk, Chesapeake, Virginia beach and all other Hampton Roads Cities.